SKU: PJB14. 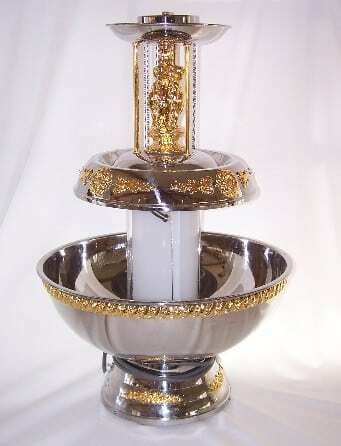 Categories: Party & Event, Wedding, Champagne Fountains. Tags: beverage fountain, Champagne fountain, drink fountain, margarita fountain.